Even the most durable roofing systems are bound to experience a few problems over the course of their lifespan. That said, while damage is inevitable, you can minimize or even prevent how big the problem will be if you know what to look out for on your roof. Here are three common signs you need to call a roofing contractor like us to fix your roof. The flashing is designed to prevent water from seeping through areas of the roof where shingles can’t provide complete coverage. These include areas running along ridges, valleys and areas where the roof intersects with a wall or vent shaft. If you see any signs of warping or cracking in the flashing, your roof might be vulnerable to leaks and require immediate repairs. There are times when objects like branches or debris carried by the wind can hit your roof and cause punctures on the surface. This can happen to any roof, but it is especially true for flat roofing options, where the smallest holes can quickly get bigger. You need to call roofers like us to have those punctures sealed as soon as you find them. Rust or corrosion is never a good thing for a roof. Rusted roof nails can weaken, eventually increasing the chances of a tile or shingle falling off or getting blown away. Metal roof tiles with corroded edges can also create gaps where water can leak through them. Calling our experts to get rid of corrosion damage will help keep your roof safe from more catastrophic problems down the road. No matter what kind of warning signs you see on your roof, you should never try to fix the problem on your own. Hiring experts like our specialists to perform roof repair is a lot safer, faster and effective than cheap DIY fixes performed by amateurs. Let us help you keep your roof safe from major damage. 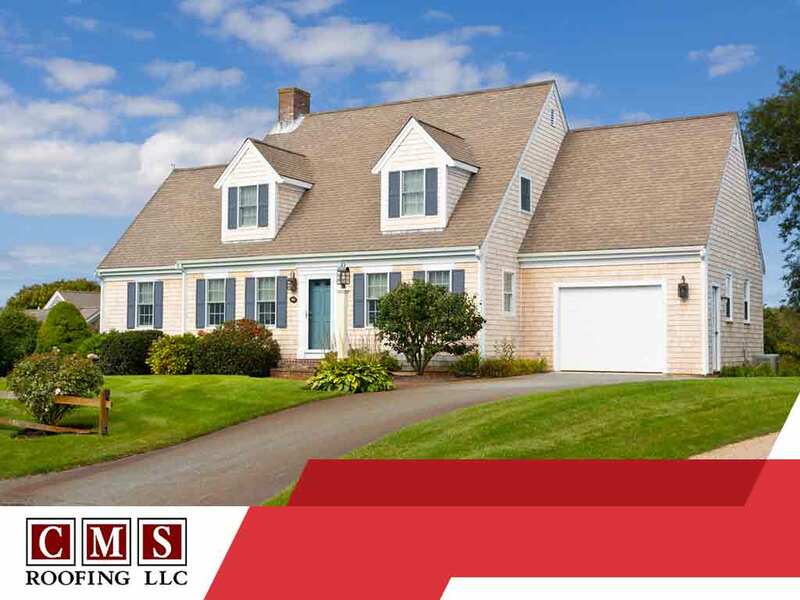 CMS Roofing is the most trusted roofing company in Charleston and Columbia, SC. You can call us at 803-732-5558 or fill out this contact form to request an estimate.